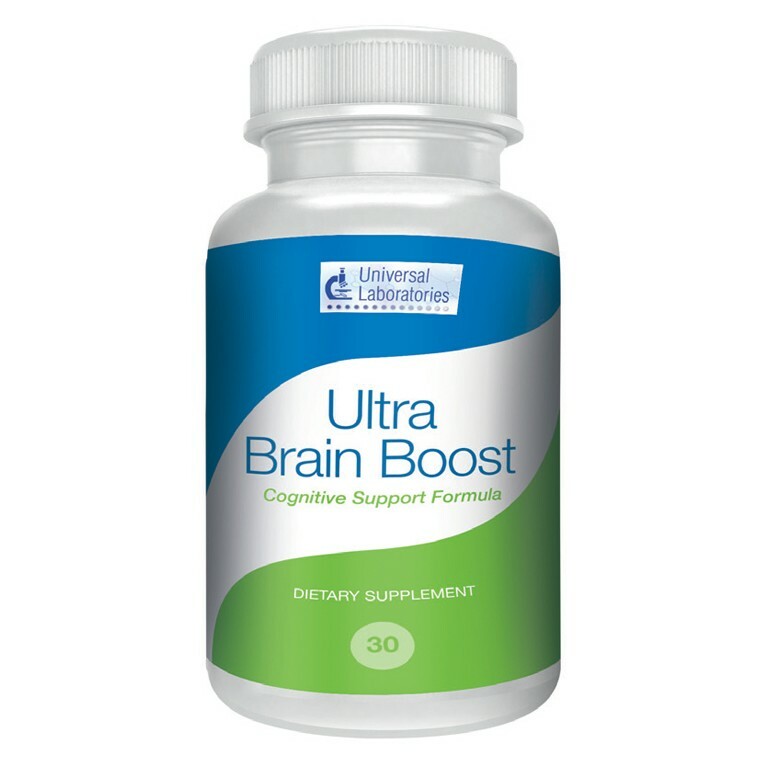 A combination of natural botanical extracts in one convenient tablet - Ultra Brain Boost contains four powerful ingredients in a unique one of a kind supplement. 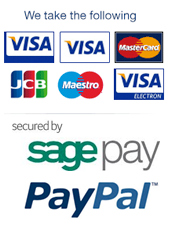 Green Oats used by herbalists through out the centuries for it's many benefits. Bacopa Monnieri which has been used for over 3200 years by healers in Asia, Ginkgo Biloba and Periwinkle (Vinca Minor) derived from the seeds of the periwinkle plant. Ultra Brain Boost is made using only the finest natural ingredients and adheres to the highest quality manufacturing practices. All botanical extracts are responsibly sourced and combined into one unique tablet. Green Oat Extract, Bacopa Monnieri Extract, Microcrystalline Cellulose, Sodium Starch Glycolate, Dicalcium Phosphate, Polyvinyl Pyrrolidone, Ginkgo Biloba Extract, Vinca Minor Extract, Hydroxy Propyl Methyl Cellulose, Magnesium Stearate, Colour: Titanium Dioxide, Silicon Dioxide, Propylene Glycol, Talc.